Looking For Expert Kitchen Remodelers? We Design Your Perfect Kitchen! Thinking about remodeling your kitchen? When you think about it, your kitchen is a big part of your life. It is a place where families are brought together to make lasting memories. It is a place where you share and prepare meals that are full of love and laughter. Why not give this special place in your home the perfect makeover it deserves. At Kitchen and Decor Center, we are a family business that is here to make lasting impressions on your home and family. 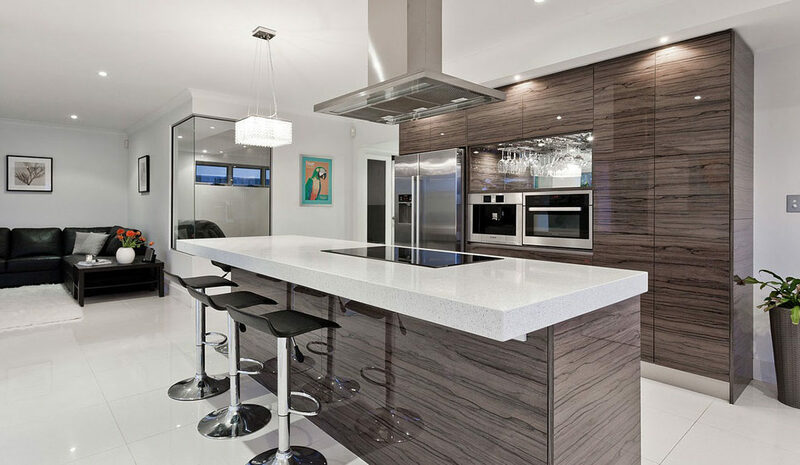 Located conveniently in Miami, we are expert kitchen remodelers. Trust us as the best kitchen remodeling Miami FL. What Make A Custom Kitchen So Special? The layout and design of your kitchen impacts on functionality and how well you are able to move around within the space. Do you currently have a kitchen that is not up to what you picture in your head? Maybe you want something that is completely different than what is currently in your home. That is not a problem at all. We are here for you. Our kitchen designer will ask plenty of questions about how you plan to use the room; how you use your kitchen, what types of meals you cook and what your likes and dislikes are to ensure that the final design meets your needs. We are the best remodeling Miami FL. Since 2006, our family business has worked with each customer to assist them in not only the design and selection process for their kitchen, but we also stood by them during the entire duration of the process. We are here from the very first visit, down to the very last touch of paint. We offer a large selection of kitchen cabinets, interior doors, and many more items that are sure to match your personal style and taste. You are sure to find the high quality and innovative design you are looking for without having to search endlessly through various retailers and home improvement shops. We have it all! Find our other services here. Here are some things you can possibly incorporate into your new kitchen in case you are running low on ideas on how to make your space really pop. When to comes to completely renovating and redesigning your kitchen, we are the best choice to make sure it is the kitchen of your dreams. Trust our expert kitchen remodelers. Kitchen and Decor Center is a family owned and operated a company that truly understands the importance of the “Family First” philosophy, and it has been the key to our growing success. It is this philosophy that allows for seamless cooperation at all levels of our growing organization, from management to staff and all the way up to our customers. And although you may only work with one or two individuals at Kitchen and Decor, rest assured that our entire team is behind you. We believe that the family continues to grow with every new customer. Call us today for more information. We take pride in being the best service for kitchen remodeling Miami FL.